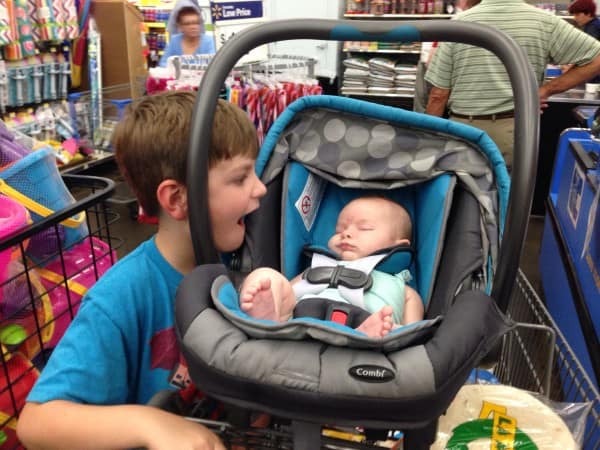 My son’s first week of school is going great. On Monday he got to meet his teacher, check out his classroom and walk around the campus. His teacher is a wonderful woman with three kids of her own. His first day of school yesterday went great too. It was the first time he’s come home from school with such a joyous attitude. 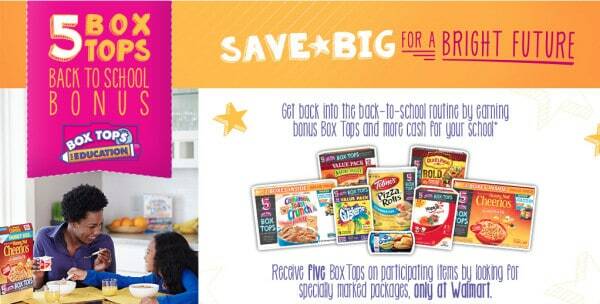 In this first week of school, the teachers and administrators have given us several reminders for Box Tops. They even gave us a little baggie to bring them in. Their goal this year is to purchase a computer for the library. I think it will be a great addition. 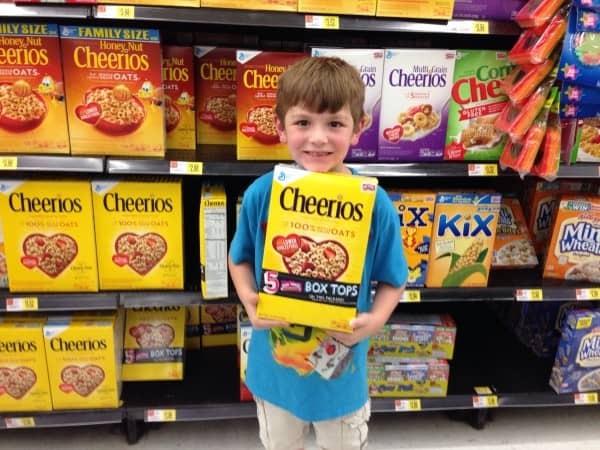 Through the Box Tops program, schools are eligible to receive donations from General Mills®. And we can all help our kid’s schools to earn money through this program simply by clipping box tops and sending them with our kids to school. Even if you don’t have kids you can help the neighborhood school out by clipping box tops and delivering them to the school’s office. We’ve participated in Box Tops for the few years. I love this program because it’s such an easy way to help your school raise money for things they need. Education is so important, and it’s great to know that there are simple ways we can contribute to tomorrow’s youth. 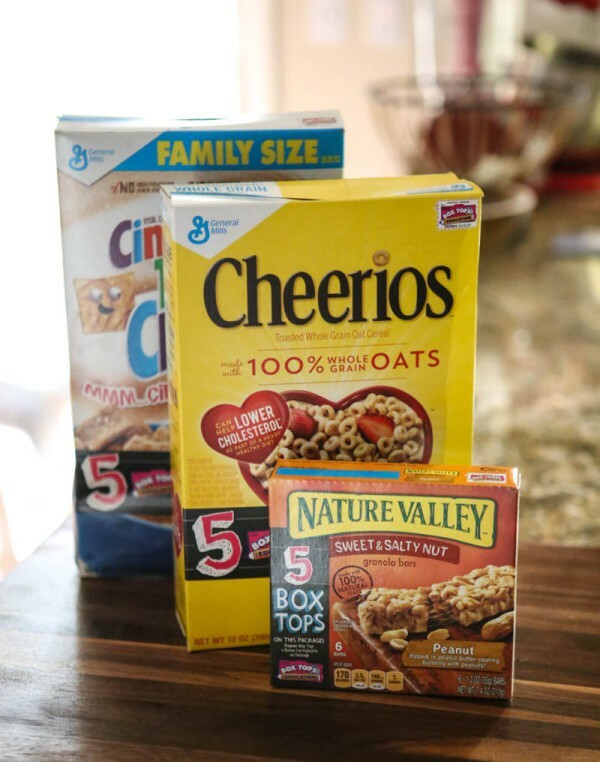 And right now, as you do your back to school shopping, be sure to look for General Mills products that have the Bonus Box Tops. 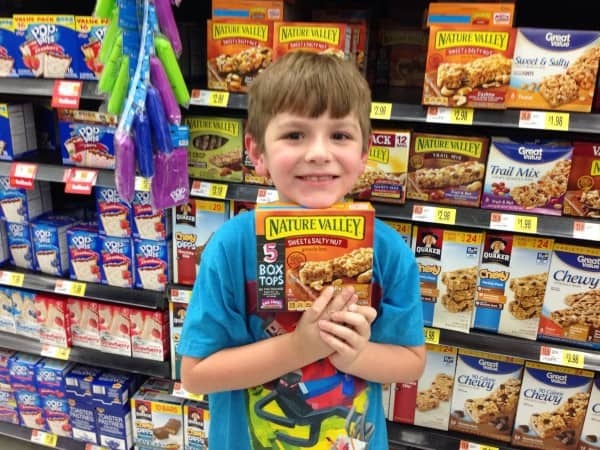 My son found lots of his favorite products on our most recent trip to Walmart. These products we picked up at Walmart have not 1, but 5 box tops! And remember this offer is only available at Walmart. We made sure to stock up on Julien’s favorite snacks and cereals for the new school year. And can you believe the baby slept through our whole trip?! Julien can’t either! She usually wakes up right when we enter a store and is bright eyed and gets fussy about half way through.